Since Mac OS X Leopard, Apple provides Mac users a way to back up Mac with Time Machine, a software tool designed to work with the Time Capsule storage product, as well as other internal and external disk drives. Backing up your Mac with Time Machine is an important step to go, especially if you are planning to format hard drive on Mac, reinstall Mac and do other big changes to your Mac. Time Machine backs up your entire Mac, including system files, applications, accounts, preferences, email messages, music, photos, movies, and documents. 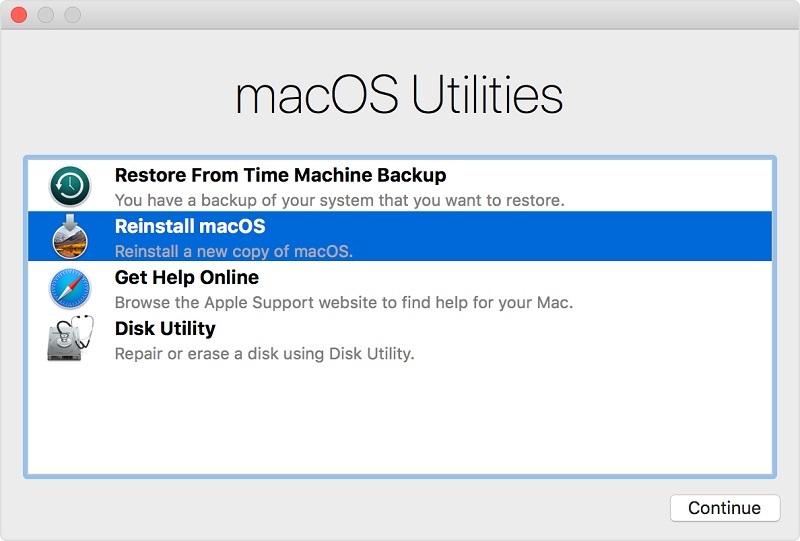 Follow the tutorial to learn how to back up Mac with Time Machine. 1. A hard drive or partition connected directly to the computer, either internally or by a bus like USB or FireWire, and formatted as journaled HFS+. 2. A folder on a journaled HFS+ file system shared by another Mac on the same network running at least Leopard. 3. A drive shared by an Apple Time Capsule on the same network. 1. 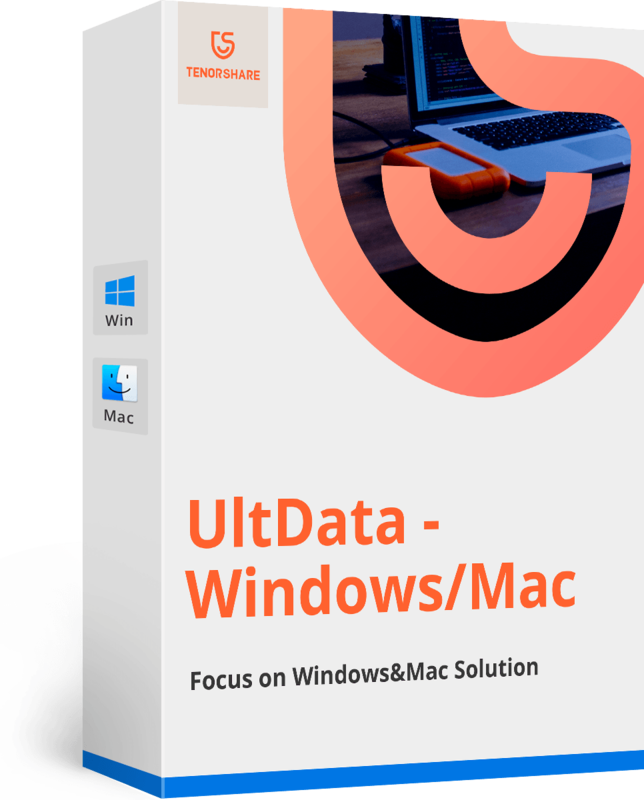 First of all, you should set up Time Machine which is as easy as connecting an external drive to your Mac via Thunderbolt, FireWire or USB. Note: The "My Backup" is the name of the external hard drive. Use as Backup Disk – Click this to confirm you want to use the drive for Time Machine backups. Time Machine preferences opens with this drive selected as your backup destination. Encrypt Backup Disk – Check this option if you want to encrypt the Time Machine backup external drive using FileVault 2 (OS X Lion and later). 2. If there are files on your Mac that you don't want to backup, click Options in the Time Machine preferences window and add files and folders to the "Do not back up" list by clicking the + (plus sign) button. To exclude your Applications folder, select your Mac's hard drive > Applications > Exclude. 3. When your first Time Machine backup starts, a new window appears on your desktop to let you know that the backup is beginning. You can close System Preferences now; it won't affect the backup. 4. If it is the first time you back up Mac with Time Machine, the backup will take you a long time since everything on your Mac is being copied. After this Time Machine will automatically back up incremental changes to your files every hour for as long as you leave the backup drive connected to your Mac. Future backups will only copy files that are new or have changed, so they'll take less time. You can use the Time Machine menu in the Mac toolbar to verify the status of your backups. When Time Machine is backing up your data, the circle and the clock hands spin counter-clockwise. Click on this menu to see the time of the Latest Backup. 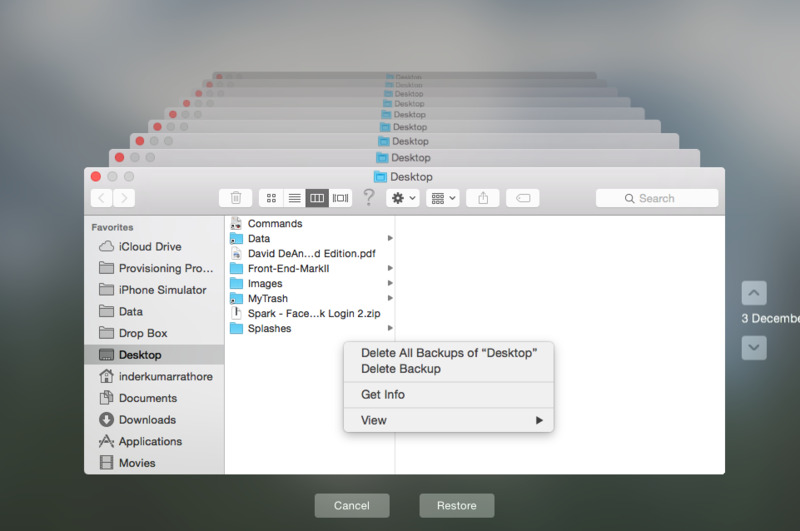 The Back Up Now option allows you to back up Mac immediately. 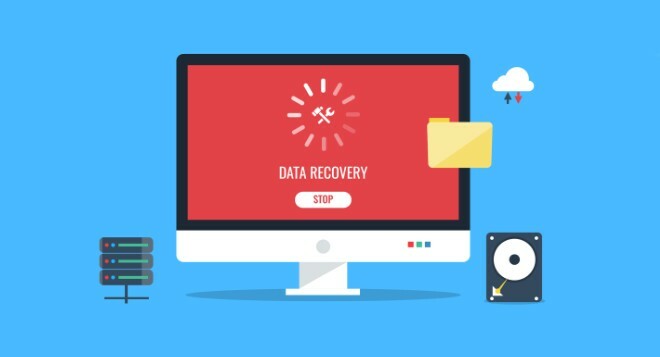 For those who lost data on your Mac but forgot to back up MacBook Pro, MacBook Air or other Mac computer, the post How to Recover Lost Data on Mac Hard Drive might give you some insights.